Nintendo released the Super Mario Run for iOS last December on 15th, and now, the company has announced that it will be bringing the game to Android next week on March 23. This announcement came from Nintendo America on Twitter who tweeted “Android version of #SuperMarioRun will be available on 3/23 with the Ver.2.0.0 update! Pre-register now“. 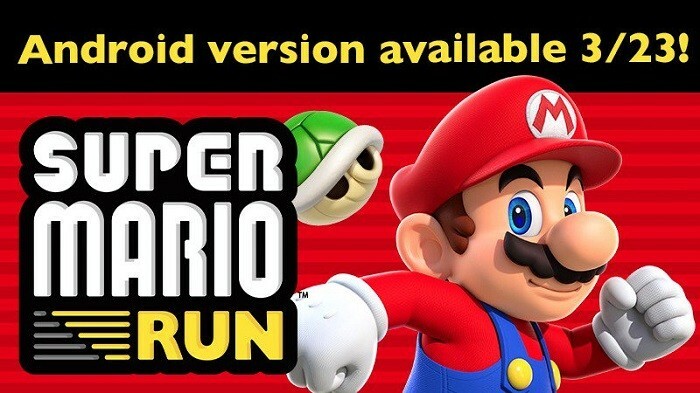 Well, Super Mario Run will debut on March 23 on Android with Version 2.0, hence, we expect the iOS version too will get the update around the same period of time. Back in January, Nintendo had already announced that the game would come to Android in March, however, there was no specific date given at that time. Well, now that the game is coming to Android on March 23, we can say that its exclusivity on iOS only remained a little over three months. Also, after the launch on iOS last December, Nintendo soon opened up pre-registrations for the game on Play Store. It still is accepting pre-registrations. 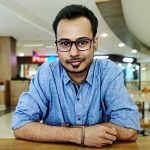 If you are interested in getting notified of the game’s release on Android, you can pre-register here. The iOS version of Super Mario Run is priced at $9.99 (around ₹650), so we assume the game would be priced similarly on Android as well. Having said that, the first three levels of the game are free to play, so, if you find the game interesting and fun to play after trying out the first three levels, you can go ahead and buy the full version. We are pretty much excited about the release of Super Mario Run on Android as we are sure it would make us nostalgic and remind us of our childhood days. What about you? How many of you have played Mario during your childhood?